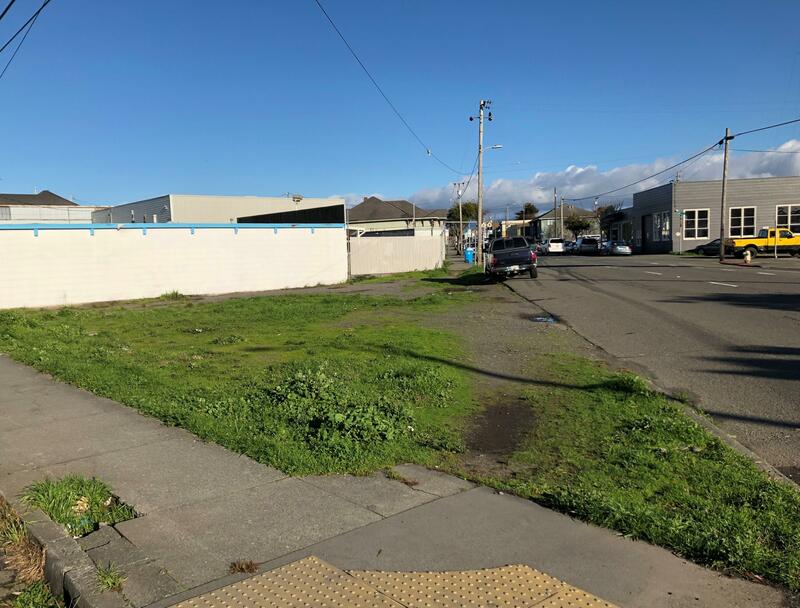 Opportunity abounds at one of downtown Eureka's last available vacant lots! Here is your commercial lot with lots of exposure for your new business! New city zoning makes this lot ideal for mixed-use, multi-level with no setbacks or parking requirements.